Move over, California. Virginia -- now the country's #5 producer of wine -- pays homage to grape harvesting at the Virginia Wine Festival this weekend, at Bull Run Regional Park (7700 Bull Run Drive, Centreville) . The longest-running wine festival on the East Coast features more than 50 of Virginia's award-winning wineries, viticulture seminars, and both free and ticketed tasting opps. 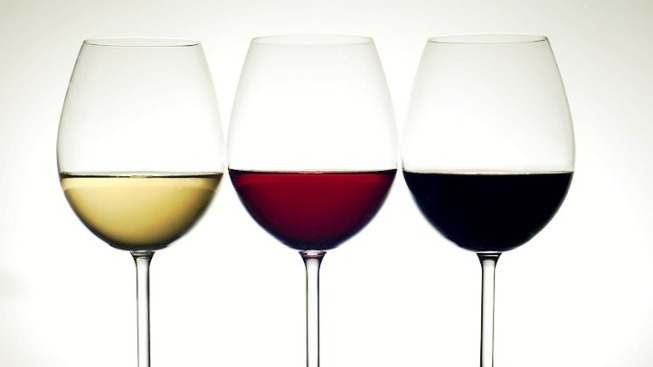 Non-oenophiles can learn the basics of aromas, tastes and mouth sensations from wine experts. Learn how to plan a fun tasting party and how to judge various wines based on aftertaste and overall sensory perception. Not sure what wines go with which foods? Take advantage of the Private Food & Wine Pairing Package, where you can learn more about complementary pairings. The new 'You be the Judge!" ticket option guides patrons through the process of wine judging. It "gives everyone a little bit of taste, pun intended, of what it is like to be a wine judge," said Linda DeVito, an event planner for the fest. Music will come from jazz/mambo sensation Tito Puente Jr. and Beatles tribute band Abbey Road. Tickets are $15-$25 in advance, and $22-$30 at the door. There are discounts for nondrinkers.